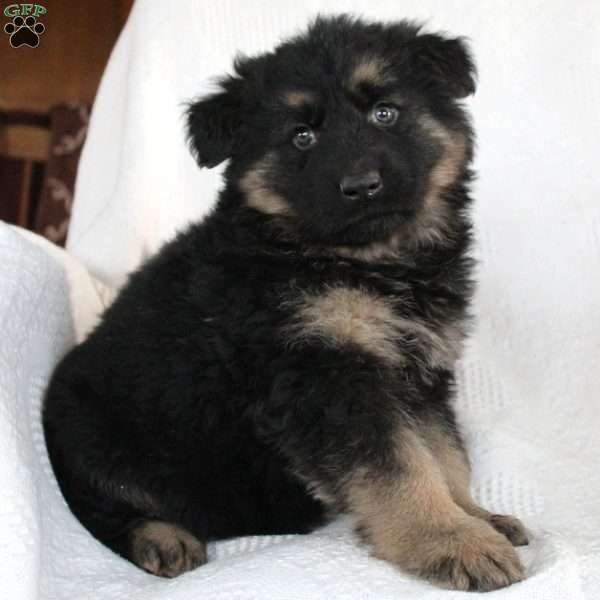 Meet Chip, a loyal German Shepherd puppy who is ready to steal your heart. This playful puppy is vet checked and can be registered with the AKC. 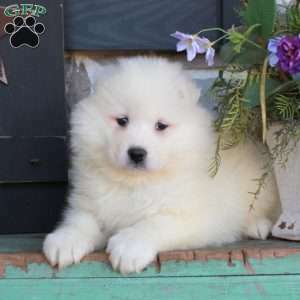 Chip is also up to date on shots and wormer and comes with a health guarantee that is provided by the breeder. 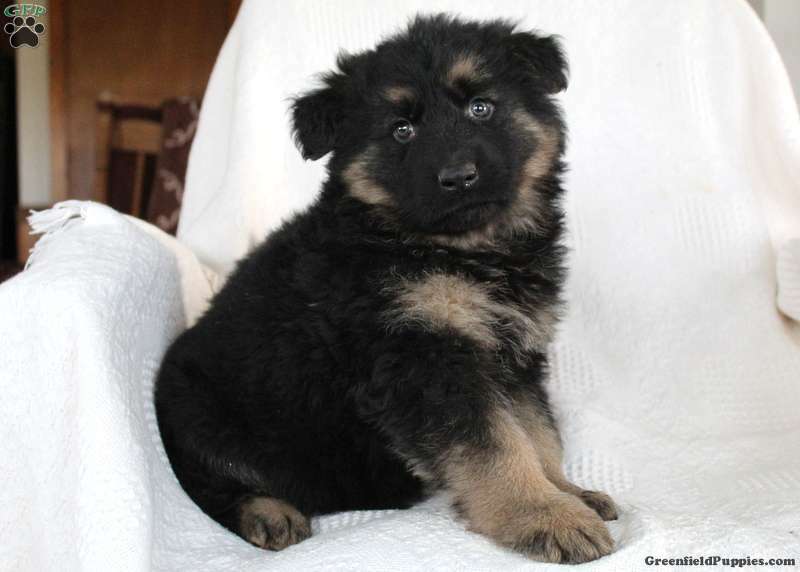 To find out how you can welcome this sharp puppy into your loving home, contact Ivan today.